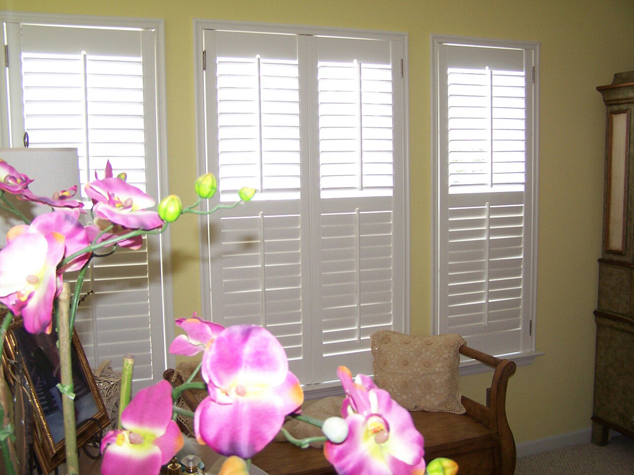 Plantation shutters are a classic window treatment that give your room instant sophistication while adding value to your home. 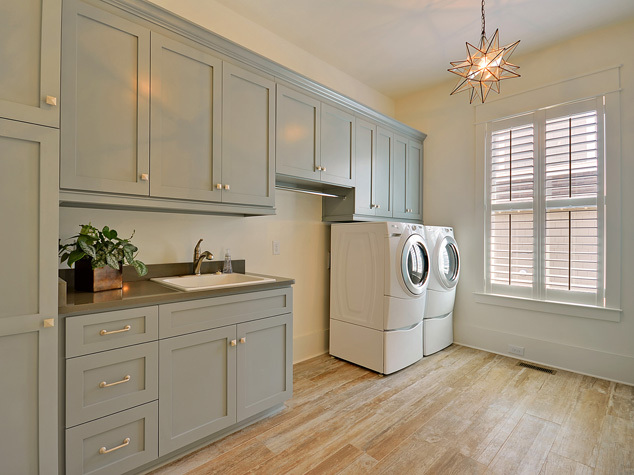 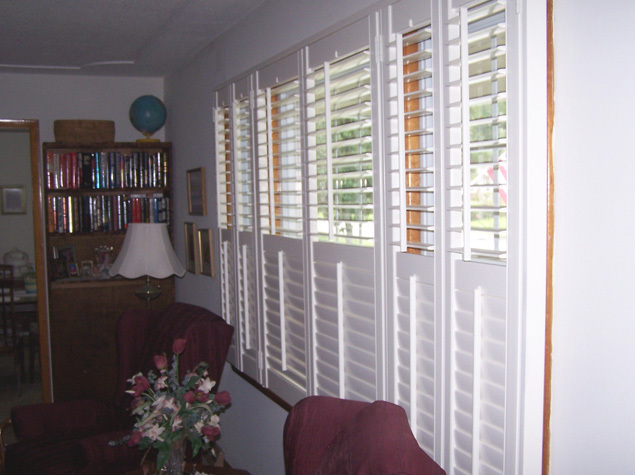 They may be paired with a top treatment for a traditional environment, or stand alone for a crisp, clean look. 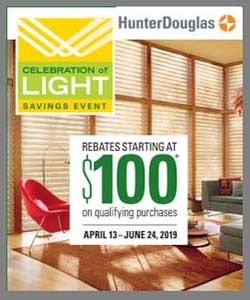 The Shutter Guy is an authorized Hunter Douglas dealer. 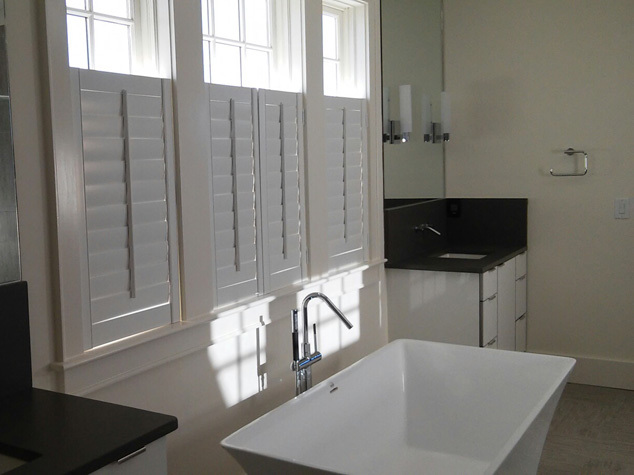 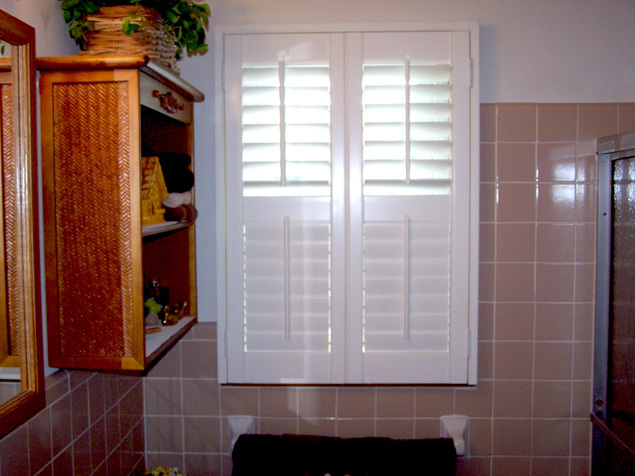 We have plantation shutters to meet anyone’s budget. 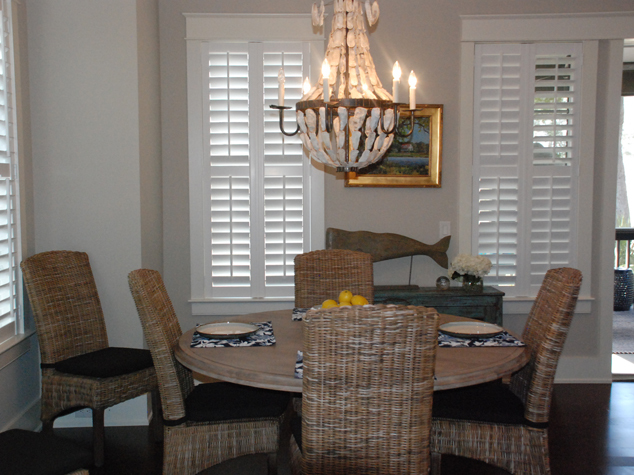 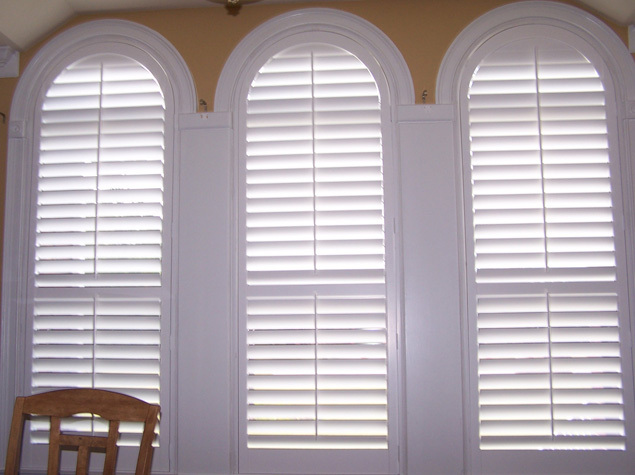 We offer plantation shutters from Hunter Douglas as well as other top manufacturers like AVBCO and Caco, just to name a few. 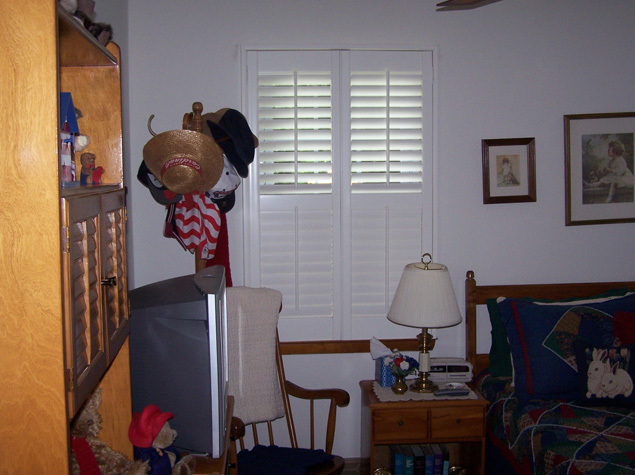 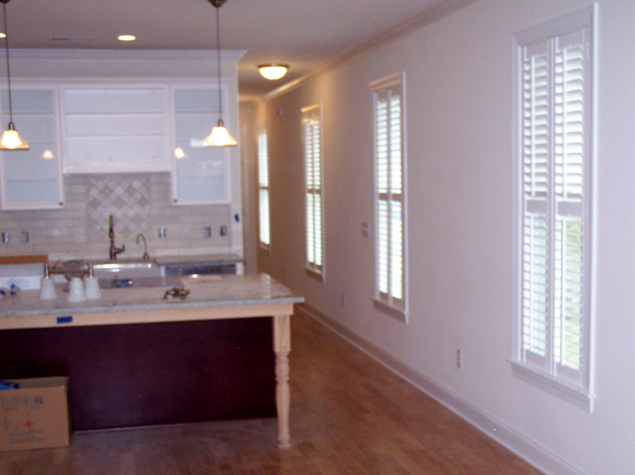 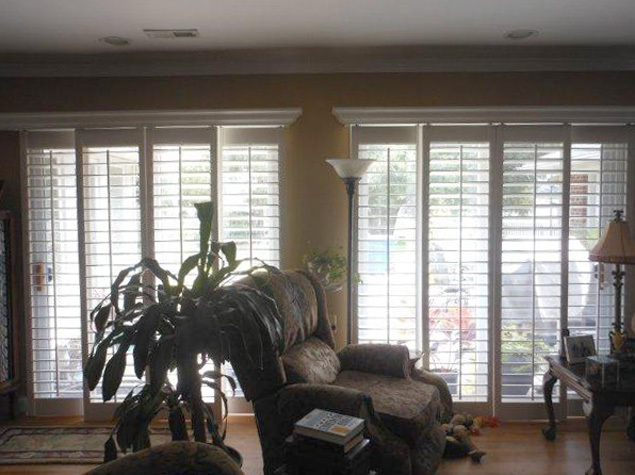 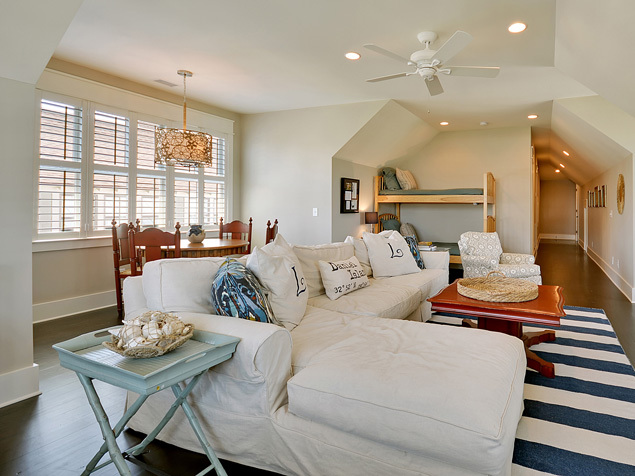 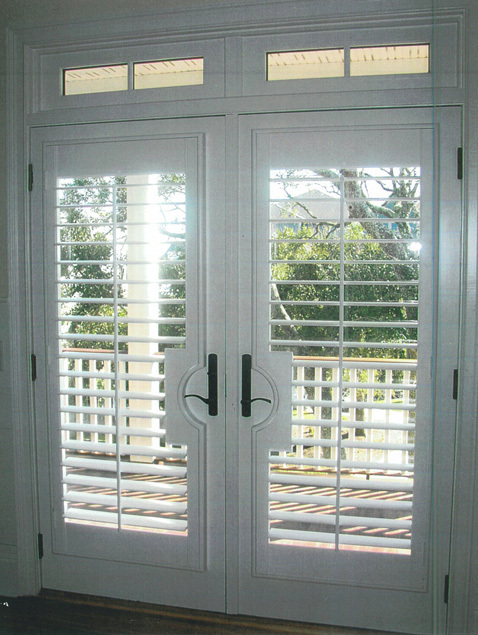 Shutter Guy is your shutter expert in the Charleston, SC area. 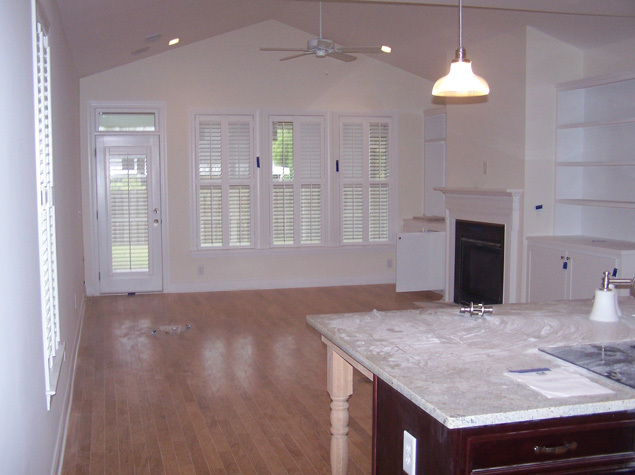 We also serve Goose Creek, Summerville, Isle of Palms, Sullivan’s Island, Folly Beach, Mt Pleasant, Seabrook Island, Awendah, and surrounding areas. 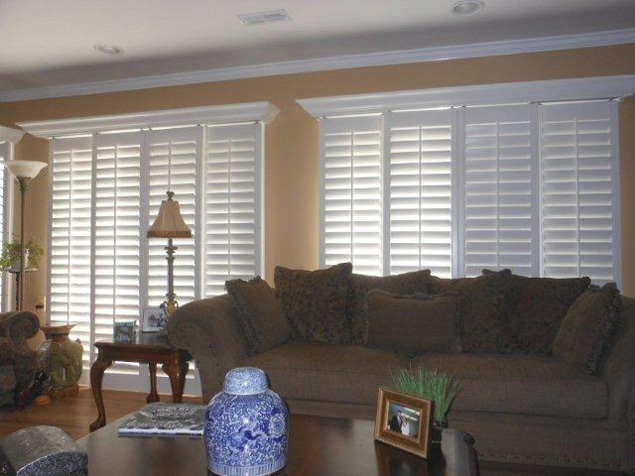 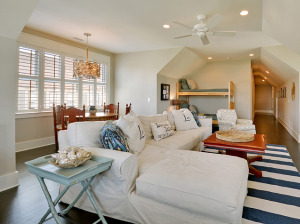 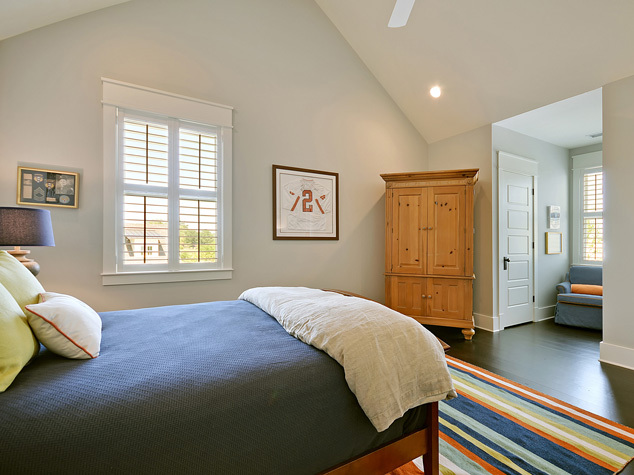 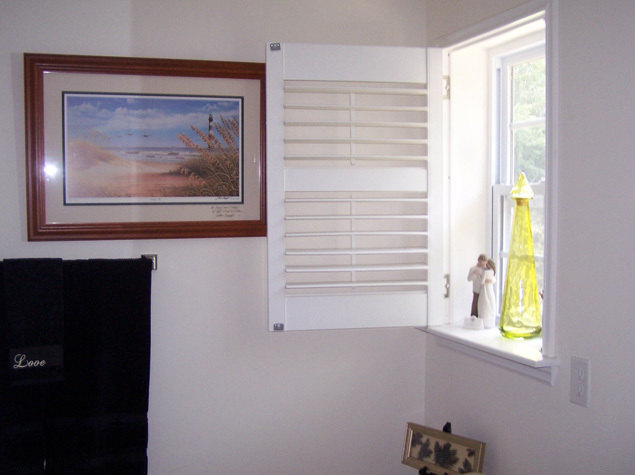 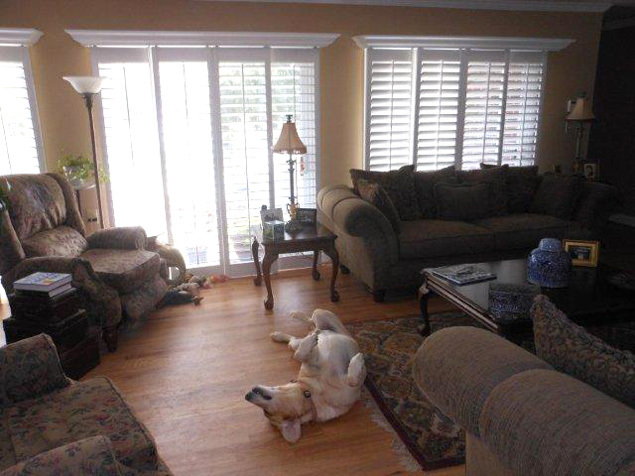 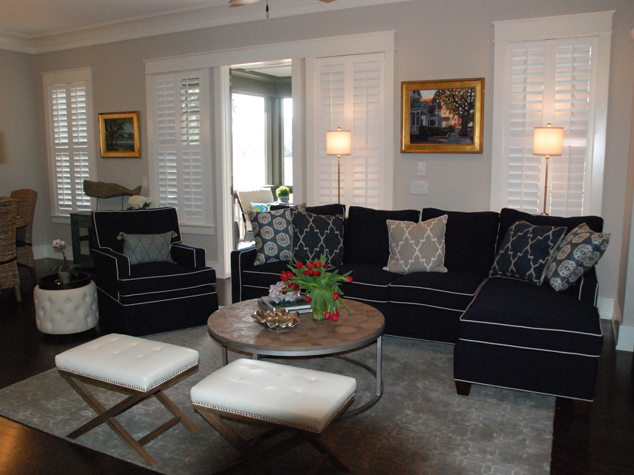 Click here today to schedule an in-home consultation with the Shutter Guy.